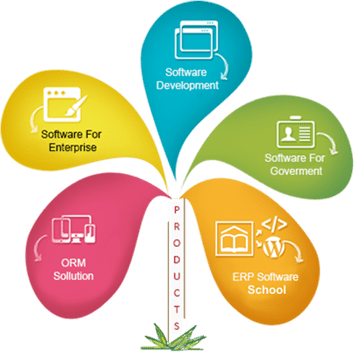 We have developed ERP Software, Security Management software, and so many software products. 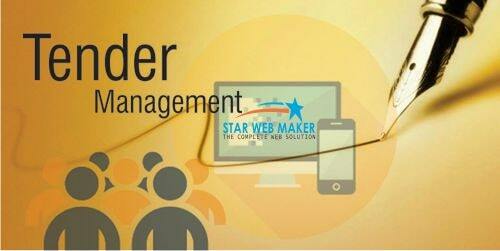 Star Web Maker Services Pvt. Ltd. is Website Designing Company & Software Development Company. 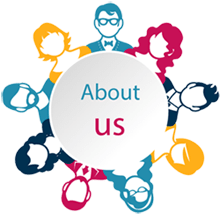 We have developed ERP Software, Security Management software, and so many software products. The Tender Management starts when a suitable Invitation To Tender (ITT) has been identified. Enterprise or Government sector has to regularly deal with various type of work which required invitation of tender, select a proper supplier for work; compare different estimation with cost, previous work etc. Tender Management Software help to start with New Tender to Resubmission/verification of previously launched tender.